Around the Android Police virtual headquarters, the annual Nexus announcements are known as "Nexmas." This Nexmas was quite a haul with a new phone, tablet, and TV box. Then there's the brand spankin' new version of Android. 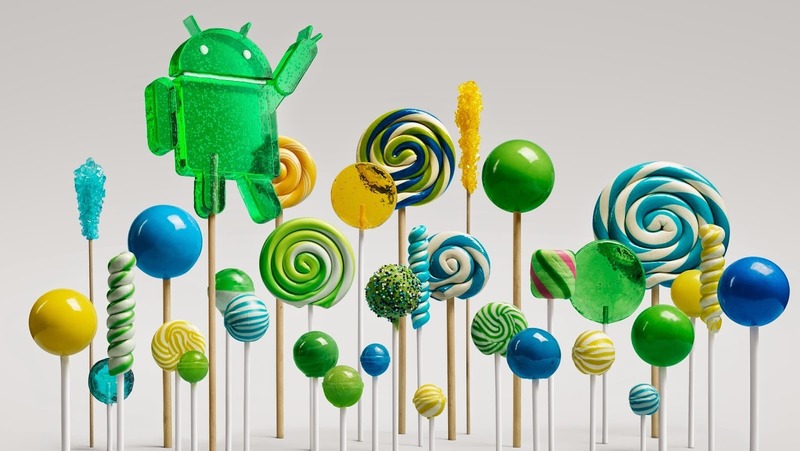 In case you didn't pay attention all day long, here's a quick recap of all the Lollipop and Nexus information from Google's October 15th loot drop. I don't think any of us were expecting the new Nexus phone to be so expensive. I mean, the Nexus 5 was so damn affordable, and at $649 the Nexus 6 is the most expensive one by far. The base price gets you a 32GB phone while a 64GB version will be $699. At that price, Google doesn't really have any excuse for mediocre anything. This phone has to rock. You can pre-order the N6 on October 29th, and it should ship soon thereafter. It's coming to all the big US carriers, even Verizon. Though that might not happen right away because Verizon. Packing an Intel Atom processor, the $99 Nexus Player is Google's first real assault on the living room since the quiet demise of Google TV. This device will have Chromecast abilities, but also the full Android TV interface. There's an optional gamepad for $39. Honestly, I wasn't sure about this 4:3 tablet thing, but after seeing more of it, I think I'm sold. The Nexus 9 looks great and it's the only tablet with a 64-bit ARM chip, the second version of the Nvidia Tegra K1. The N9 will be $399 for 16GB, $479 for 32GB, and $599 for 32GB with LTE. Pre-orders for this one are live October 17th and it hits stores November 3rd. [Not Weekend Poll] The Nexus Trio: Which Of Them Are You Buying? What it all comes down to. Are you buying or not? 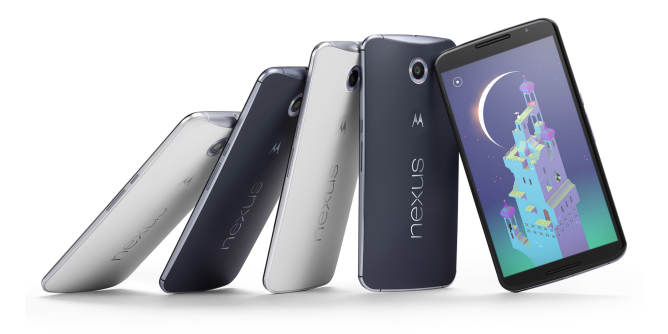 The Nexus 6 is expensive—no two ways about it. And for the first time in a few years, there isn't a cheap tablet option from Google. 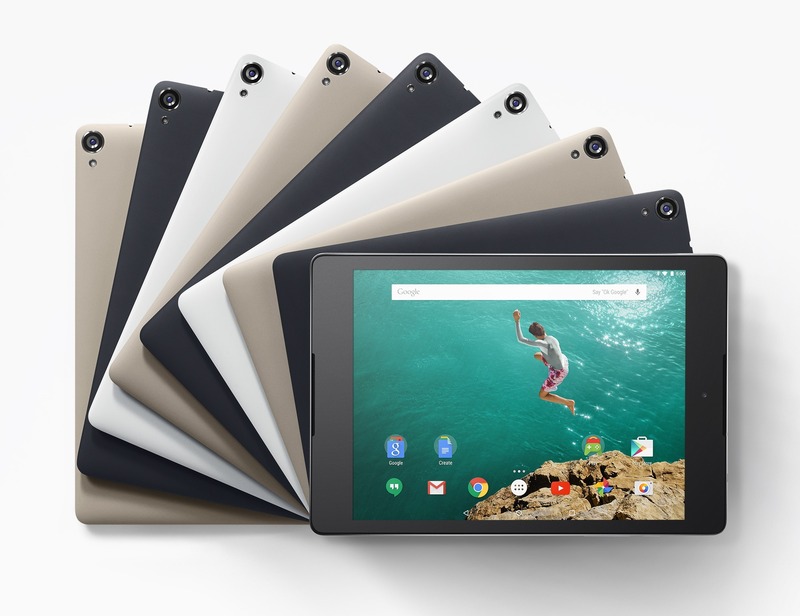 The $399 entry-level Nexus 9 looks like a nice device, though. Android L is going to be a hard name to stop using. We've been talking about it for so long it almost feels like a real version of Android has come and gone. 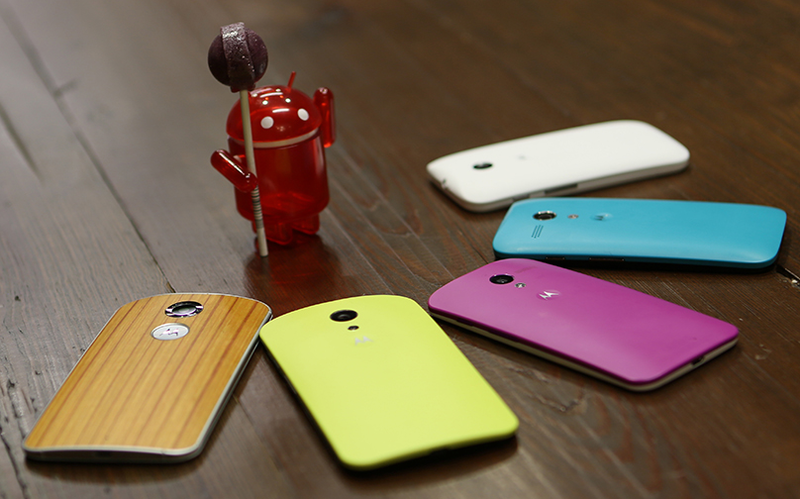 We've been talking about L (now Lollipop) so much because of what a huge change it is for the platform. Android 5.0 brings a new UI, a ton of new features, and an attention to detail that has been lacking thus far. The date for current Nexus and GPE updates isn't certain, but we know it will be in just a few weeks. Perhaps November 3rd when the Nexus 9 is in stores? The final SDK and new preview images will be out on October 17th, though. It's nice to see Google will continue supporting older devices. The Galaxy Nexus was dropped last time around, but the Nexus 4 and 2012 N7 will get at least one more major OS update with 5.0. In that same vein, yay for Motorola. The company has committed to rolling Android 5.0 out to all its 2013 and 2014 phones. Even the Verizon Droids are on the schedule. Exact dates are not available.